The Club at Hokuli’a consists of 1,300 acres and spans three miles along the gorgeous Kona Coast, and is known to be one of the finest oceanside clubs in the world. This oceanside Jack Nicklaus Signature Golf Course rises from sea level to approximately 400 feet and every hole is framed by a dramatic ocean view and some holes run directly along the ocean. 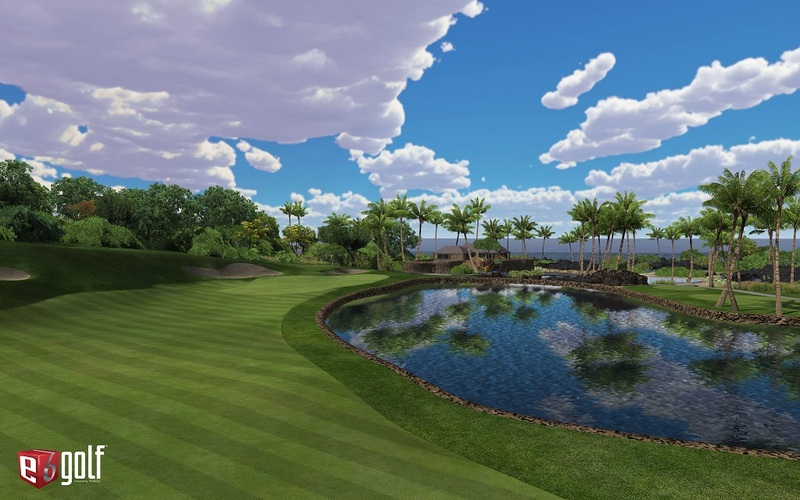 Experience this breathtaking tropical course at Silver Tee! 11am to 8pm – 7 days a week. 11am to 10pm – 7 days a week. YES! We’re open all Easter weekend long – hours above! Join us on Easter Sunday for HALF PRICE all virtual games, sports and indoor golf! The bar and grill inside our Virtual Gaming Centre ‘Shots & Slices’ is open daily 11am until close. 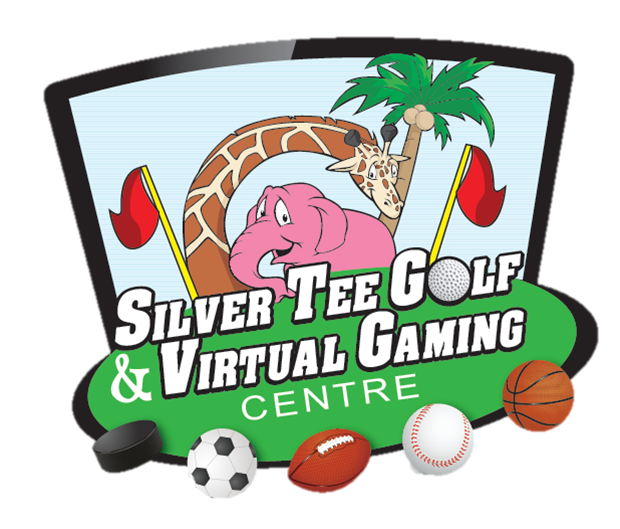 Enter your email address to follow Silver Tee and receive notifications of new posts by email.